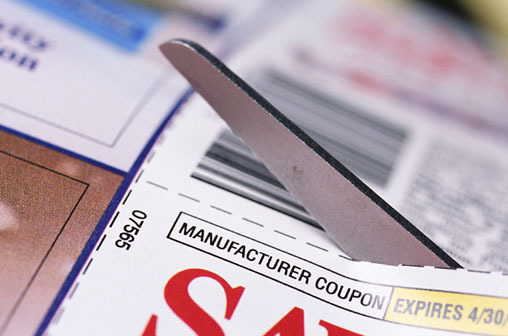 Coupon Madness: Question #9: Do You Clip ALL The Coupons? Some couponers clip ALL the coupons that come in the Sunday paper. I do not. I clip coupons for products I know my family uses, as well as for products I would consider purchasing if I could get them extremely cheap or free. I do KEEP all the coupons just in case. I have a file box and keep each week's inserts in separate hanging file holders. This way if I need to go back and retrieve a coupon that I neglected to clip, I can do so easily. I have done this many, many times. The bottom line is: The more coupons you have, the more opportunities you have to save.